We know referrals are very important when we talk about home improvement and construction, and roofing is not an exception. When considering a company to build or rebuilt their house's roof, people spend time thinking about and researching before a final decision. When they have a referral by a friend or family, it really makes a difference and impact on a final decision! 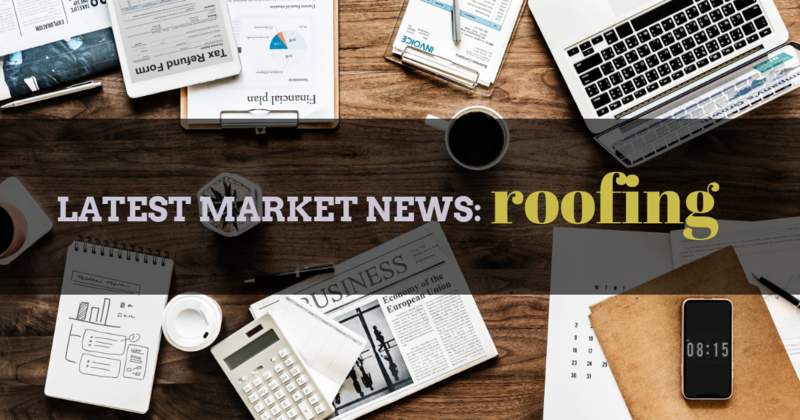 Demand for extensive green roofing systems in the U.S. is forecast to grow 11 percent per year to $155 million in 2023, according to a new report. 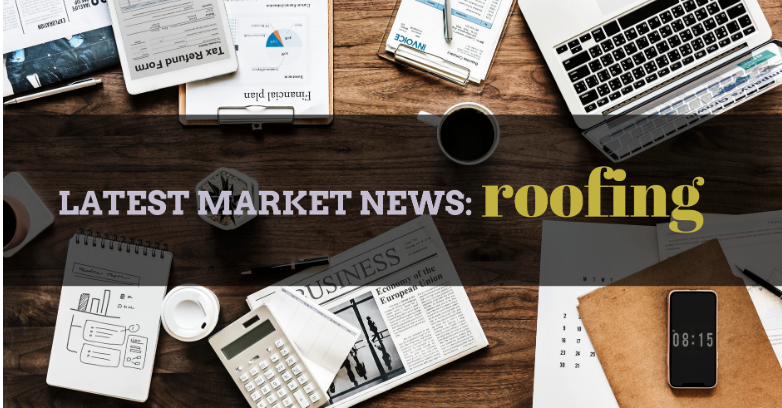 "Green (Vegetative) Roofing" is the newly released study from The Freedonia Group, a Cleveland-based industry research firm. GTR has a new face!